China’s Civil Aviation Administration has decided to limit the operations of North Korean airline Air Koryo, after a Beijing-bound flight made an emergency landing last month. 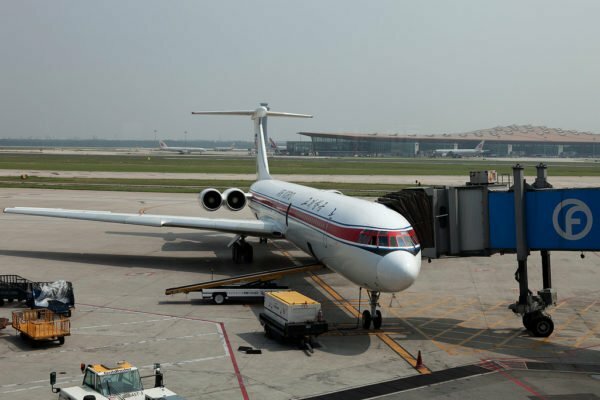 Air Koryo flight from Pyongyang had to land in the North-eastern Chinese city of Shenyang because of smoke in the cabin. No one was injured in the incident. The Civil Aviation Administration announced “relevant measures to limit operations” without giving any details. The state-owned airline was also told to improve training and maintenance. Most of Air Koryo’s international flights are to China, with a few scheduled flights to Russia. The North Korean carrier has a small fleet, mostly consisting of Russian-built Tupolev aircraft, for its international flights. The flight from Pyongyang to Beijing uses a Russian Tupolev Tu-204, a medium-range jet airliner that can carry about 140 passengers. On domestic routes however, older Soviet-era aircraft are still used. Air Koryo is North Korea’s only airline and was established in 1950. According to airline ratings website Skytrax lists, Air Koryo is ranked the world’s only “one star” airline, though its rating does not measure safety standards.